Working on behalf of Historic Environment Scotland, SPLINTR have designed and brought to life a new Permanent exhibition to Edinburgh Castle. ‘Fight for the Castle’ focuses on the years 1286 to 1356, when Edinburgh Castle changed hands several times between the Scots and English. Housed in the castle’s 19th century Argyle Tower, the history is brought to life via projected images and animations that help to tell the story of the castle’s fortunes from the death of Alexander III after a banquet at the castle in 1286, through the return of David II at the end of the Second War of Independence in 1356, when he began rebuilding the castle as a home fit for royalty. 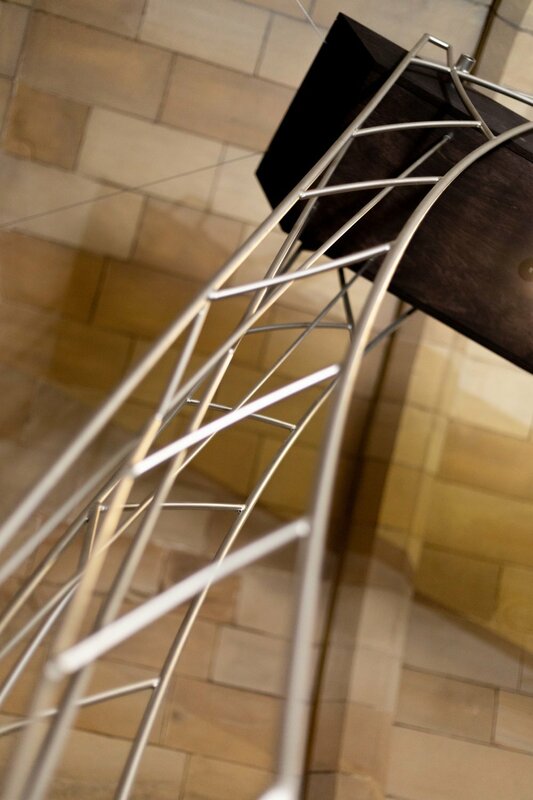 Our team were tasked with designing and Fabricating this ambitious exhibition which included an array of display infrastructure as well as the recreation of a medieval trebuchet.